Liana Davis is living her dream as a first grade teacher. All her life, she has dreamt of teaching little kids to dream big and love learning, and her dream has been a reality for 4 years now! She teaches with the core concept of providing social justice to students that were just like her when she was a child. An immigrant, a non-native English speaker, and from a family that lived modestly. She knows that every student has the capacity to learn, and she harnesses that ability to see her students shine. To read more about her teaching philosophy, you can read it HERE! Only two of her 4 years teaching have been in first grade, but she couldn’t imagine teaching anything else. She loves the unscripted feel of first grade. Besides first, she has also taught Kindergarten, and high school English. Liana is also a newlywed. She got married in January 2015 to her college/bible study sweetheart. If you would like to see pictures from her wedding, CLICK HERE! At that time, she was teaching high school English, and she didn’t spend quite as much time cutting, pasting, and creating fun activities for a primary classroom. With so much free time on her hands, March 2015, she decided to sell on TPT. She was always creating products for her classroom, and she thought why not share them with the world! If you know Liana, then you know that she never sits still, much like every other teacher who takes on the task of teaching full time, blogging about it, and creating products for Teachers Pay Teachers. To find Liana’s store, CLICK HERE! Other than teaching, blogging, and TPT, she loves to spend time with her family in Los Angeles, and explore her new city with her new husband in San Diego. 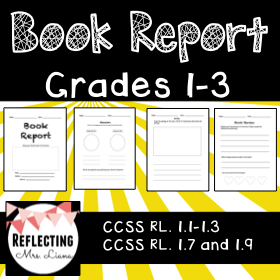 Liana’s most popular product is the Book Report for Grades 1-3. 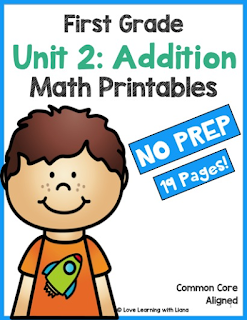 Her latest two products are Unit 2: Addition Math Printables and Fall Fluency, Phonics, and Writing Activities. 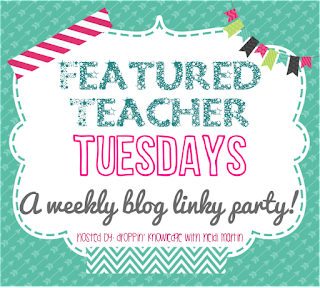 Join us again next Tuesday for another amazing primary teacher and product FREEBIES! 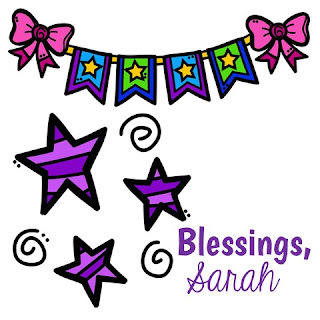 I'm Sarah! 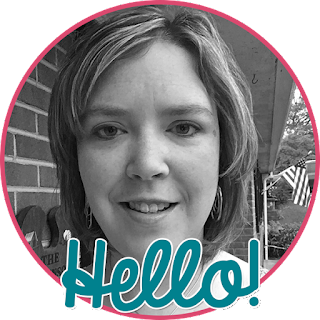 I am a wife, mom to 2 daughters, and a combo teacher for first and second grades in Virginia. I love to read, create, and spend time with my family. 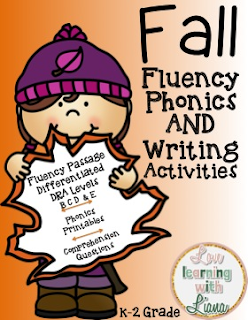 I thrive on making learning fun!